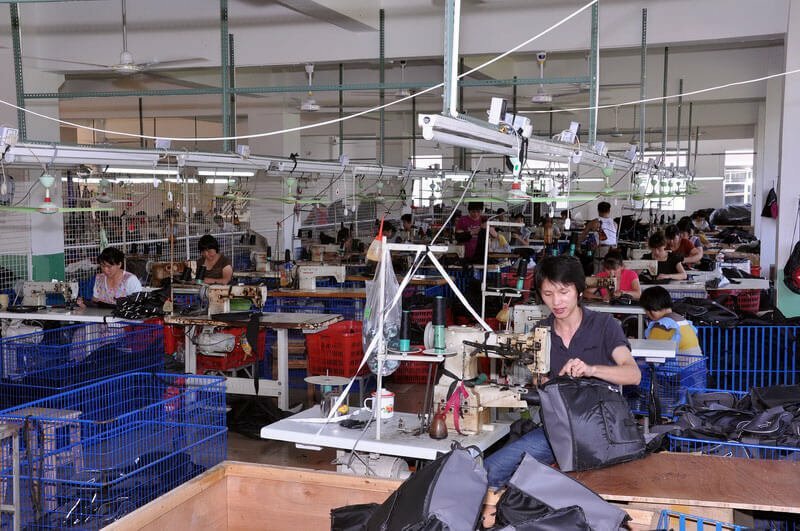 Quanzhou Guanghui bags co., LTD is a China Bags Manufacturer that specializing in all kinds of bags like diaper bags, school bags and backpacks products. 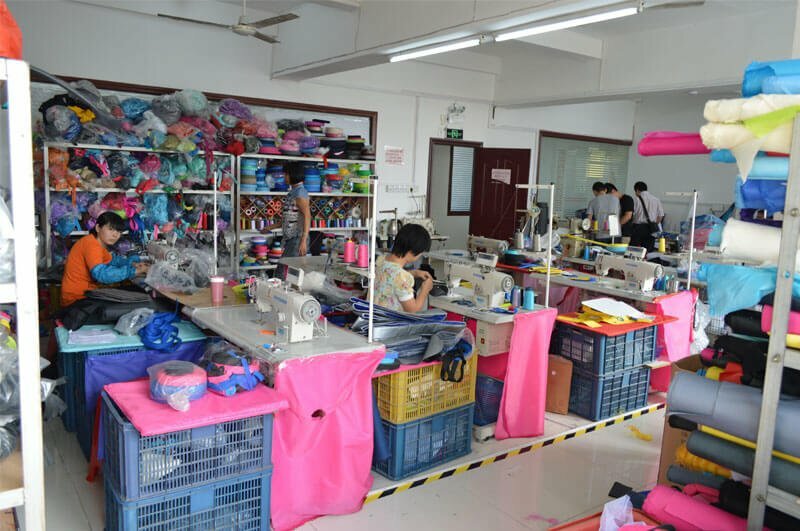 Our company is located in Quan zhou City, Fujian Province, China. It’s about 8 kilometers away from Quanzhou High Speed Railway Station and is about 16 kilometers away from Quanzhou Jinjiang Airport. The geographical position is superior also the convenient transportation. 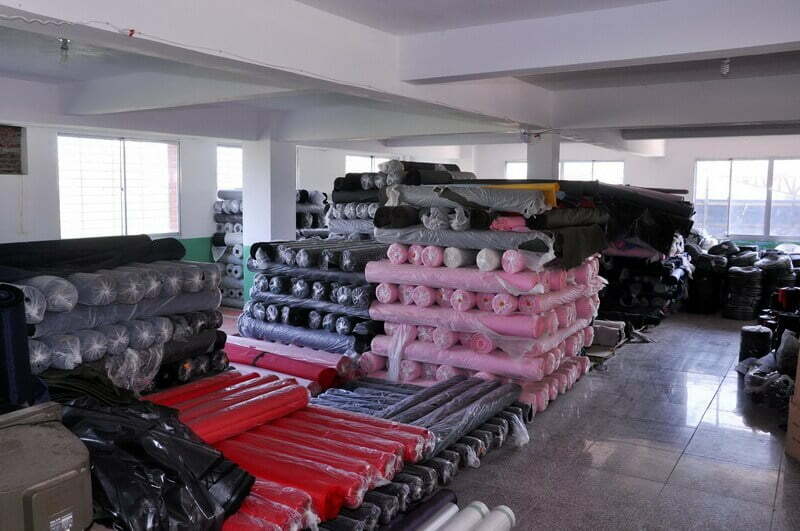 Company construction area of 6000 square meters. A group of high-quality and professional management personnel, in line with the “people-oriented, customer oriented, innovation, creating brand” business philosophy and quality policy for the enterprise. 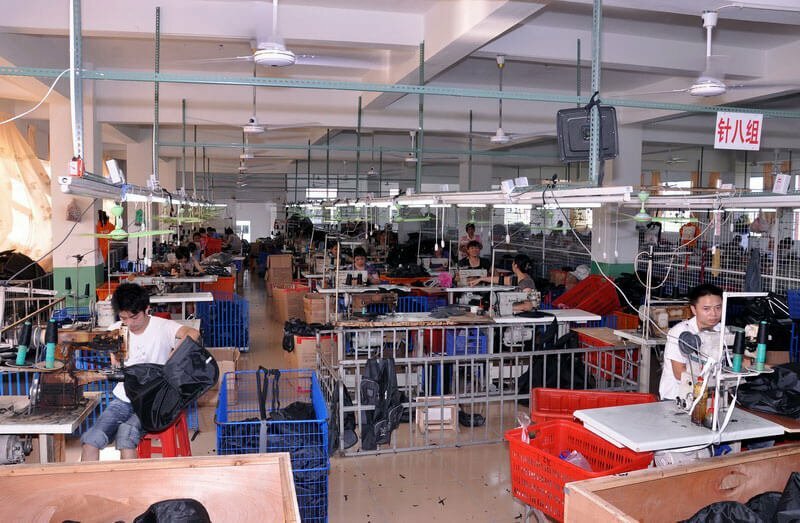 Our company have a group of high quality and specialized industry management talent team, 150 experienced workers, 6 production lines, for our customers to provide first-class quality, competitive price and accurate delivery time. Certifications:We have been audited and approved by Disney(have Disney FAMA), Walmart, Marvel, NBCuniversal, Kmart, Lego, IFIA etc. 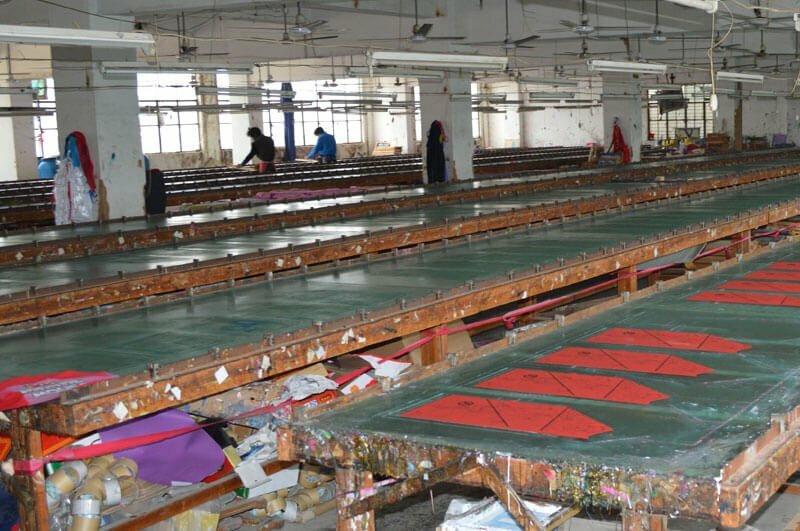 Our company have advanced professional production equipment like cutting machine, computer DY stitching machine, double needles stitching machine, binding machine etc. 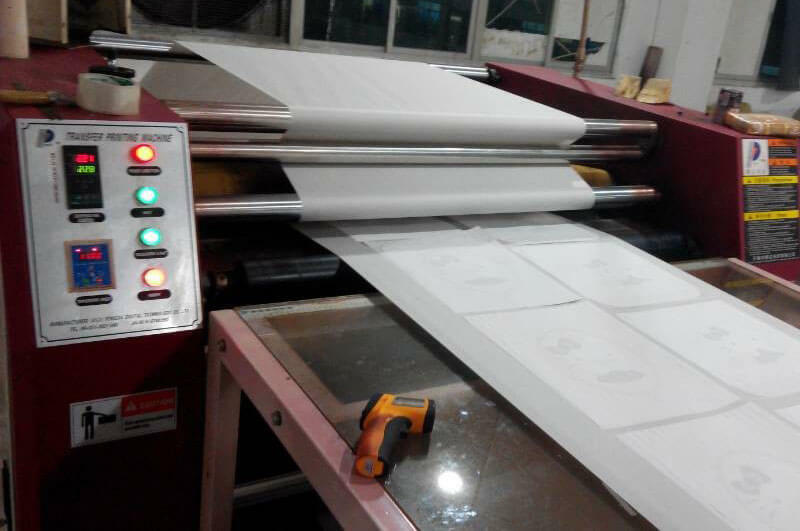 Base on over the years experience and the continuous improvement of the production process of quality supervision system, make our products sell to many countries and regions such as Europe, South America, Asia, and to get the guest’s high praise. And we are also passed the wal-mart, BSCI, Disney and other inspection certification in recently. 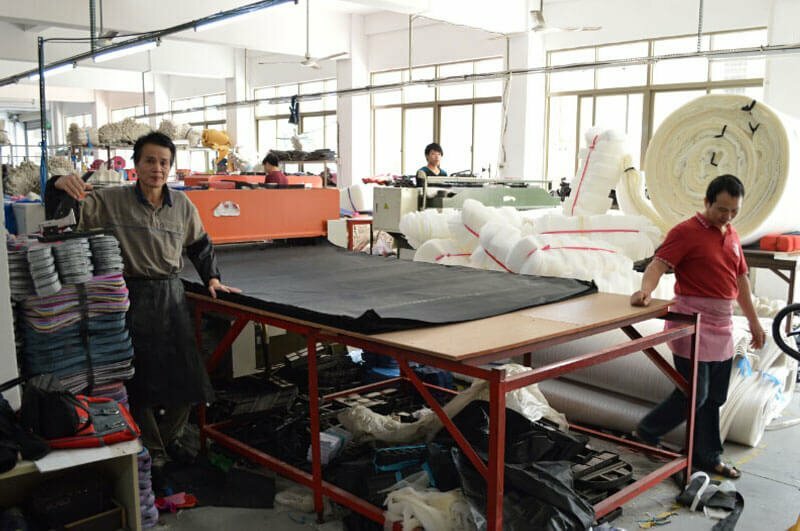 For the raw material we have a sound supply chain, we can according to the requirements of the clients, use like AZO – Free, Reach, EN71 etc. 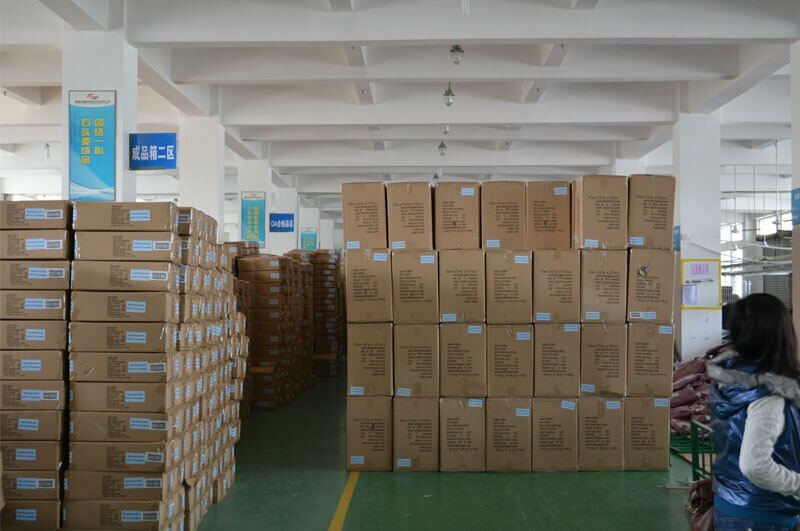 Our company also has professional quality control team, to control the quality of the raw materials, production process, and finished products, also can accept inspection of the third party company such as SGS inspection. 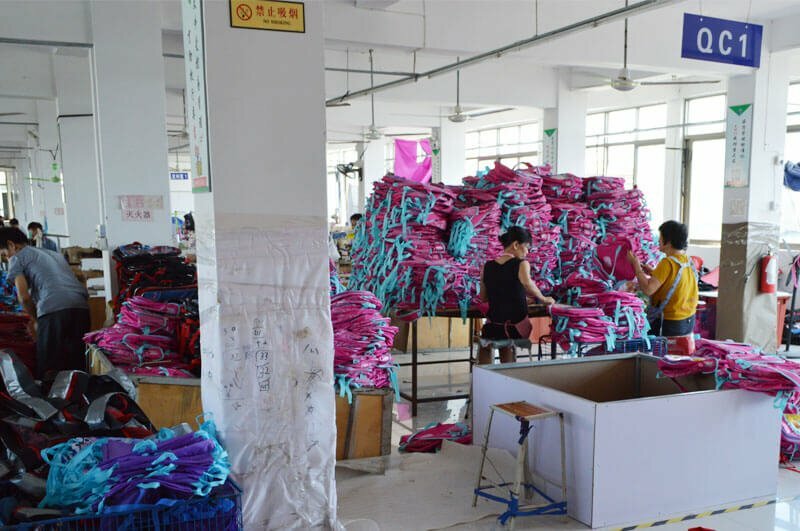 Our company with the development of fully independent design ability team, and have 12 experienced designer, providing customers with fashion design, can also provide more feasible design suggestions to our clients. 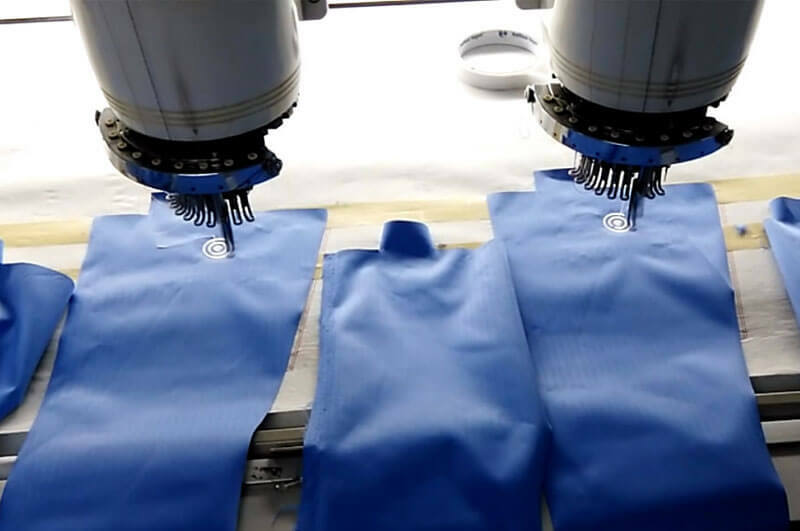 Our mission: innovation, quality, and our high quality service, is the power for us to go on, we firmly believe that through our efforts, each cooperation with our customers can be a long-term partner. Wholeheartedly welcome to your inquire and visit.